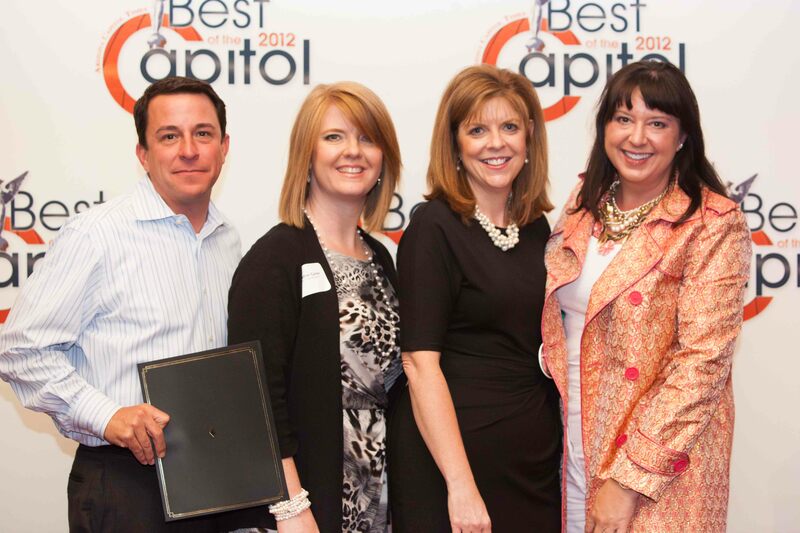 Congratulations to Senator Michele Reagan, Representatives Kate Brophy McGee, Heather Carter, and Michelle Ugenti on the receipt of the Arizona Capitol Times “Best of the Capitol” Award for the Best Fundraiser of the Year honoring the Skate with the Divas fundraiser! The event was amazing, fun, unique and a great time was had by all. You can check out the video here!